Your organization’s security is important – it can have an effect on whether you remain FDA and HIPAA compliant and whether your ideas and business plans stay yours only. If you use translation services often, it can become a weak link if you don’t have a vendor that prioritizes security. Many other translation providers will send your confidential projects via email to their translators' personal email accounts and computers around the world, adding more vulnerable pathways that could be hacked. This is why it is important that you protect your ideas, products, and company by finding the right translation services provider. According to the US Department of Health and Human Services (HHS), if your medical device has a Unique Device Identifier(UDI) that includes a serial number corresponding or customized to a specific individual’s device, or if your data includes any protected health information, you are subject to HIPAA regulations. 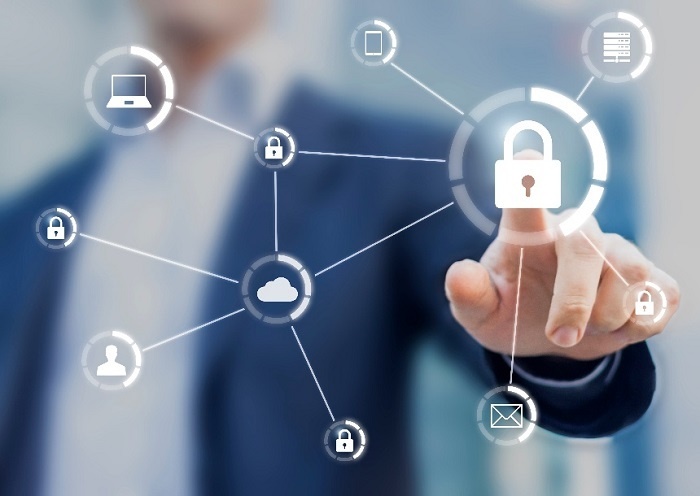 Additionally, new FDA regulations call for mandatory built-in capabilities in medical devices to create safe and secure updates, which may include connecting them to a network. Any security breaches could result in that data being stolen or accessed, putting you at risk for HIPAA noncompliance. Even if the breach is not your company’s fault, you could still be liable and face consequences for noncompliance, especially if you don’t address what caused the breach in the first place. Data breaches can be costly. IBM’s annual Data Breach study for 2018 reported that the global average cost of a data breach is $3.86 million, with each lost or stolen record containing sensitive and confidential information averaging $148. The Healthcare and Life Sciences (including medical device companies) Industry in particular seems to be heavily targeted by hackers. You also need to present something new to the market, but that won't happen if your ideas and plans are hacked and leaked ahead of your schedule. Does your Translation Provider Prioritize Security? We Do. Voiance gives you access to a secure customer portal where you can upload, track, and request changes for all translation projects. With Voiance, you directly upload your documents to our secure portal, where they cannot be downloaded onto our translators' computers. Each project is then translated securely within the portal. We have translation and localization services in over 100 languages, and we operate 24/7/365. Voiance has competitive rates for written translation, and we prove our dedication to ongoing quality with our ISO 17100:2015 Translation Certification and our ISO 9001:2008 Certification for Quality Management Systems. Read our Whitepaper to learn more about the Standards for the Translation Industry and what else to look for when choosing a provider. An experienced researcher, writer, and editor on language services-related topics, specializing in how language works and translation services.